More than 10,300 Canadians died as a resulted of an apparent opioid-related overdose between January 2016 and September 2018, Public Health Agency of Canada says. “During the first nine months of 2018, 3,286 Canadians lost their lives to apparent opioid-related overdoses,” the agency said in a release on Wednesday. For perspective, the town of Banff, Alta., had a population of nearly 7,600 in 2016. New data released by the agency shows more than 3,200 Canadians died after apparent opioid-related overdoses between January and September last year alone. The data also indicate that fentanyl and other fentanyl-related substances continue to be a “major driver” of Canada’s opioid crisis, with 73 per cent of accidental apparent opioid-related deaths in the nine-month span involving the potent painkilling drug. Public Health says the crisis continues to affect the entire country, but certain regions, including B.C., Alberta and Ontario, have been hit harder than others. Dr. Theresa Tam, Canada’s chief public health officer, said the newly released figures serve as a “stark reminder” of the importance of maintaining and ramping up efforts to stop the epidemic. 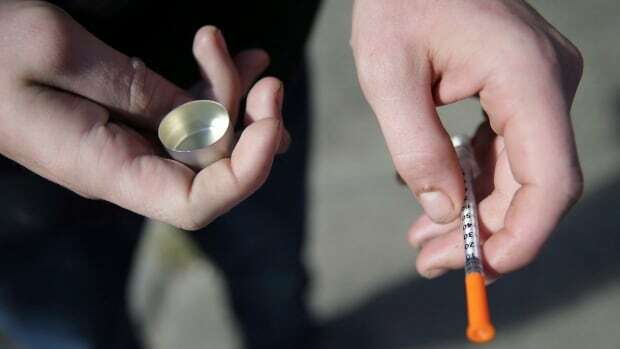 The latest data “reaffirm that all Canadians are being affected, directly or indirectly, by this epidemic,” Dr. Saqib Shahab, Saskatchewan’s chief medical health officer and co-chair of the special advisory committee on the epidemic of opioid overdoses, said in a release.